Thank you for your interest in sponsoring a child! Please scroll through the children below, read their stories, and think about the life-changing support you can offer them. If you would like to sponsor a child, please click the "Sponsor a Child" button. If you have chosen a child below, please include their information on the sponsor web form under, “Is there anything you think we need to know?” If you have further questions please email info@simoneskids.com. We try to keep this page updated as much as possible, but it is not updated in real-time, so please offer us grace if the child you selected has already been sponsored. Thank you for understanding! We currently have 52 children without a sponsor! We love these two twins because it means there is twice as much to love! 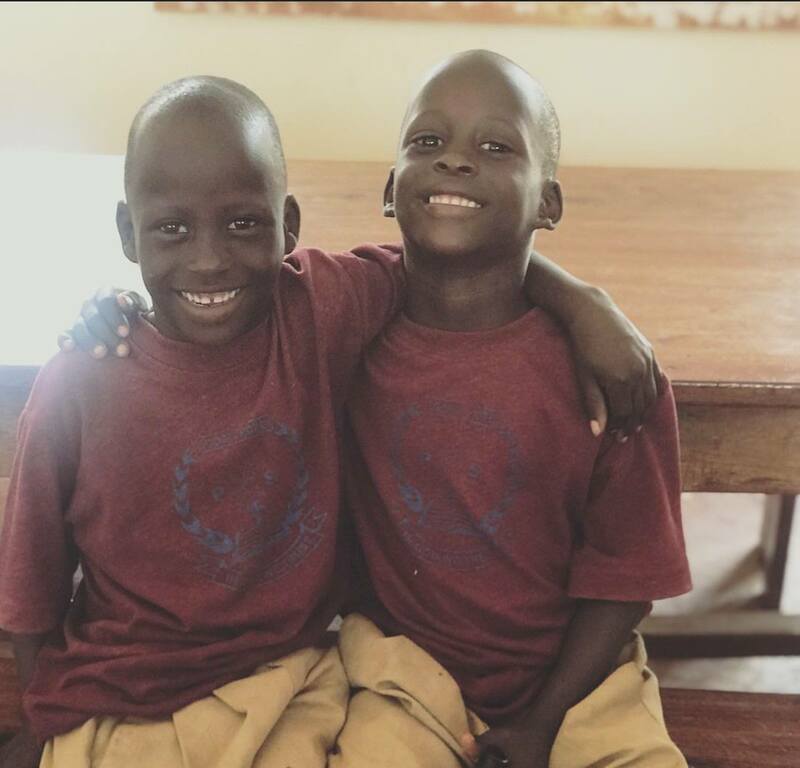 Jonah and Godfrey live with their mom who struggles to take care of them, and often growing up with a single mom means starting your education late. But with Simone's Kids they are being given a chance at starting their educations right. We would love to find someone who can commit to both of these sweet boys. 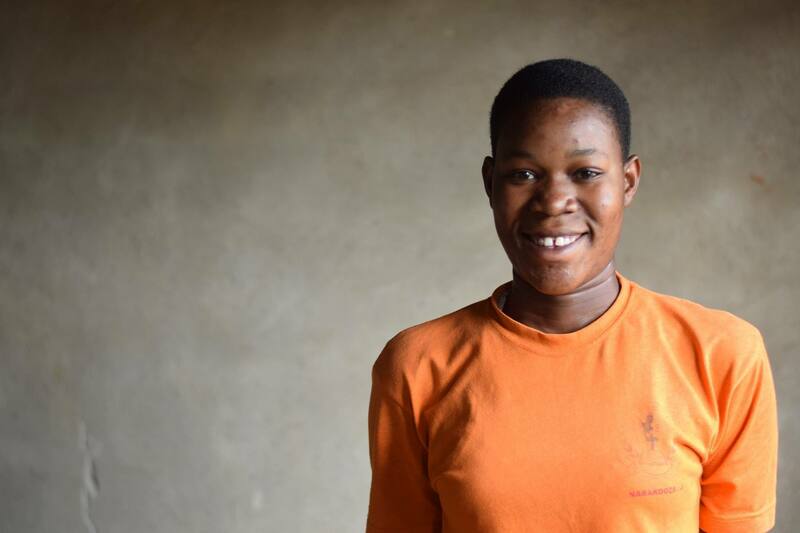 Jackline is currently waiting for a sponsor and is in her 4th year of Secondary School. She Enjoys playing Netball, a sport that is similar to Basketball, and would like to be a Nurse when she finishes school one day! Simone’s Kids is a registered charity recognized by the IRS as a 501c3 Public Benefit Company. Our ID Number is 27-2202937. All donations are tax deductible to the fullest extent allowed by law less the value of any goods or services received. If you have any questions about the deductibility of your donations, please contact your tax advisor.